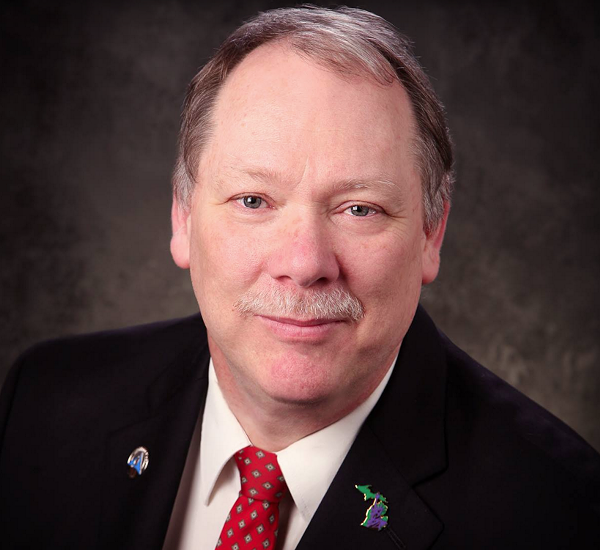 Michigan’s Libertarian Party gubernatorial candidate has chosen who he wants as lieutenant governor. Nominee Bill Gelineau asked Angelique Chaiser Thomas to be his running mate earlier this week. 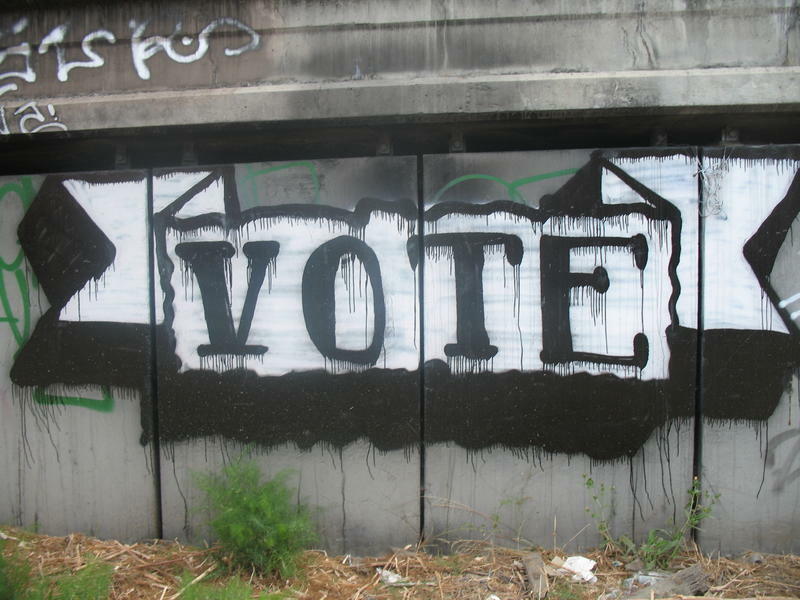 The primaries are over, and we are officially into the general election season. If you pulled a ballot in the August election, you might have noticed there were not two, but three, parties on the primary ballot this year: Republican, Democrat, and Libertarian. Michigan Libertarians usually nominate their candidate for governor at a party convention. But this year, voters will choose the nominee. 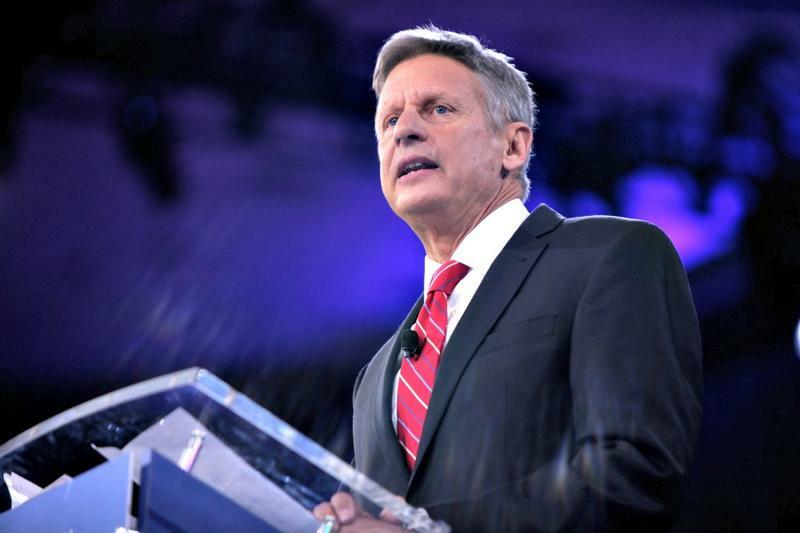 The Libertarian Party won enough votes in the 2016 elections to qualify as a major party, setting up its first-ever primary election for governor. 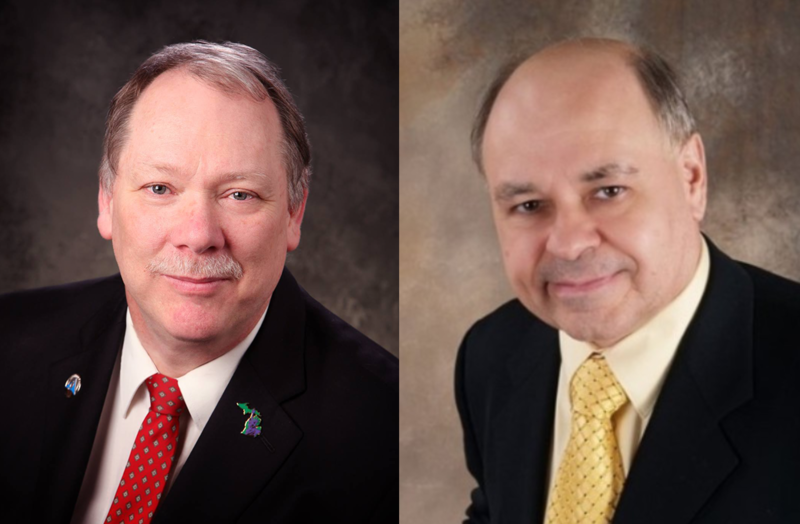 Two candidates will be on the ballot Tuesday. For the first time in Michigan history, Libertarian candidates for governor will be on the August primary ballot. That’s because the party got enough Michigan votes in the 2016 election to put the party on the primary ballot. 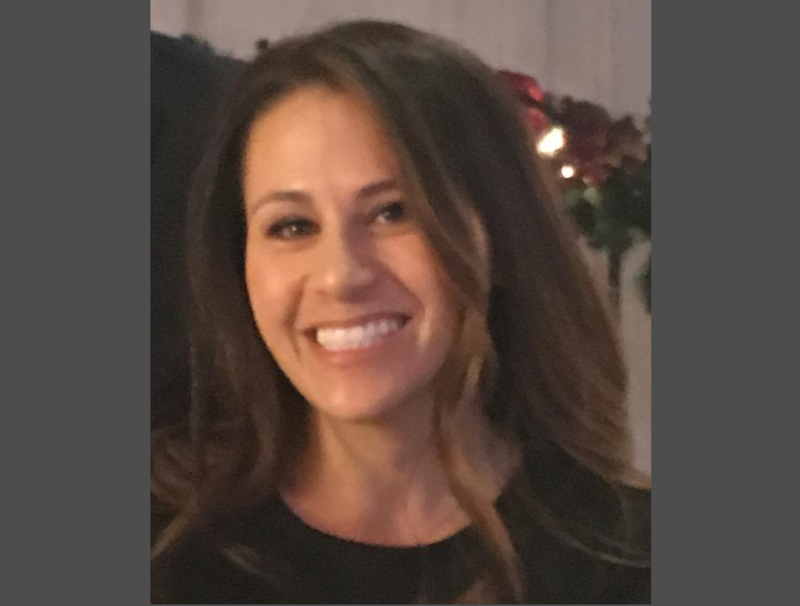 Libertarian Party of West Michigan Vice Chair, Jamie Lewis, said getting the party on the primary ballot helps people know early on that they have options besides Republicans and Democrats. Neither of the Libertarian Party candidates for Michigan’s governor would release their 2017 tax returns to Bridge Magazine. Bill Gelineau, who works at a Grand Rapids-area title agency, and John Tatar, a retired teacher from Wayne County’s Redford Township, both said they comply with state campaign finance laws. Anything beyond that, they said, is voluntary. Libertarians in Michigan will choose their candidate for governor in a primary challenge, the first for the party in state history. This year, Libertarians will join Republicans and Democrats with candidates on the August primary ballot in Michigan. This is something that doesn’t happen very often. In fact, the last time a third party qualified to hold a primary in Michigan was 1998. Stateside's conversation with Bill Gelineau, who's seeking the Libertarian Party's nomination for governor. The slate of candidates vying for attention in the state’s gubernatorial race, of course, extends beyond Republican and Democrat. 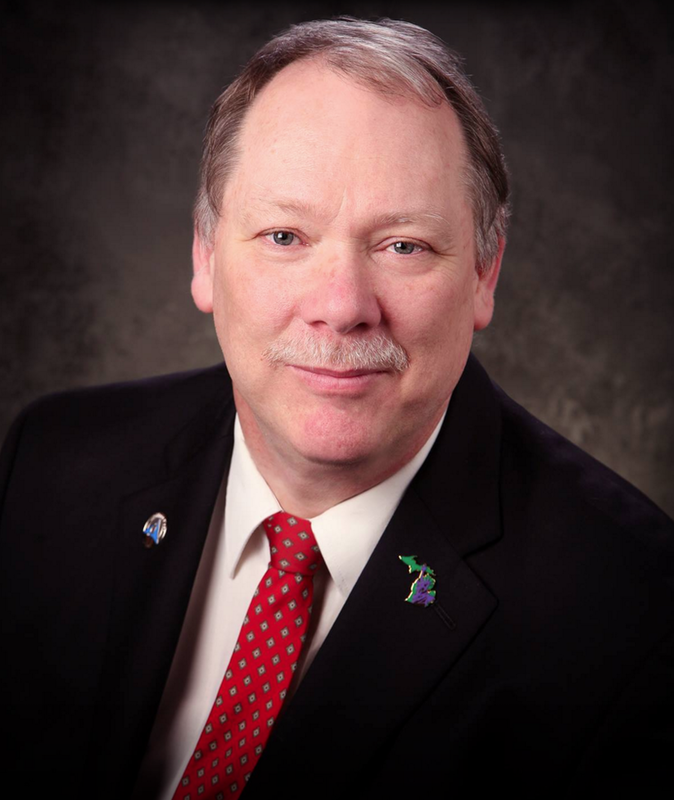 Bill Gelineau is seeking the Libertarian Party’s nomination. 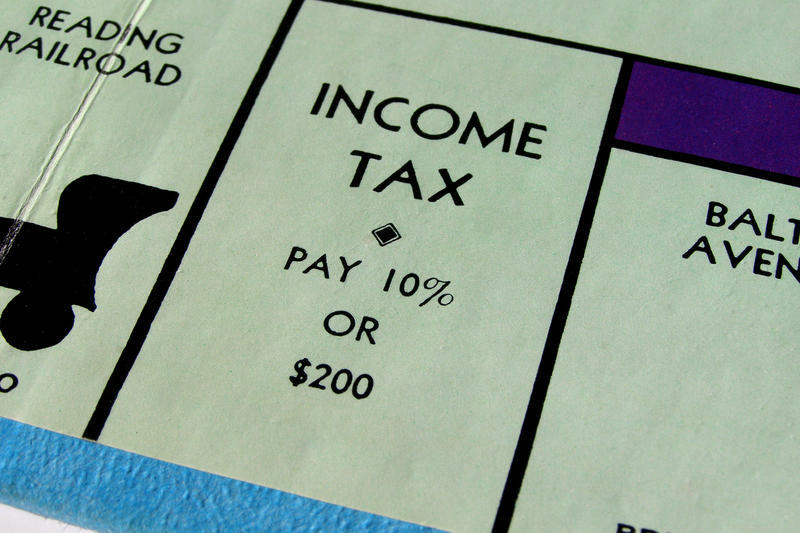 He joined Stateside today to talk about taxes, the Michigan Strategic Fund, marijuana, and more. The state primary is still 18 months away, but Michigan Libertarians are taking steps to get ready now. In November, presidential candidate Gary Johnson received more than 170,000 votes in Michigan. That was plenty to qualify Libertarians as a major party in the state's 2018 primary. But there's a lot of work left to do for the party to take full advantage of the opportunity. Members recently held a special convention to vote on new bylaws to bring the party in line with state election laws. Michigan’s Libertarian Party didn’t win many races Tuesday, but the party received more votes than it has in the past. Libertarian Presidential candidate Gary Johnson picked up nearly 170,000 votes in Michigan. Many local candidates did very well too. Some getting more than 5% of the votes cast in their races. 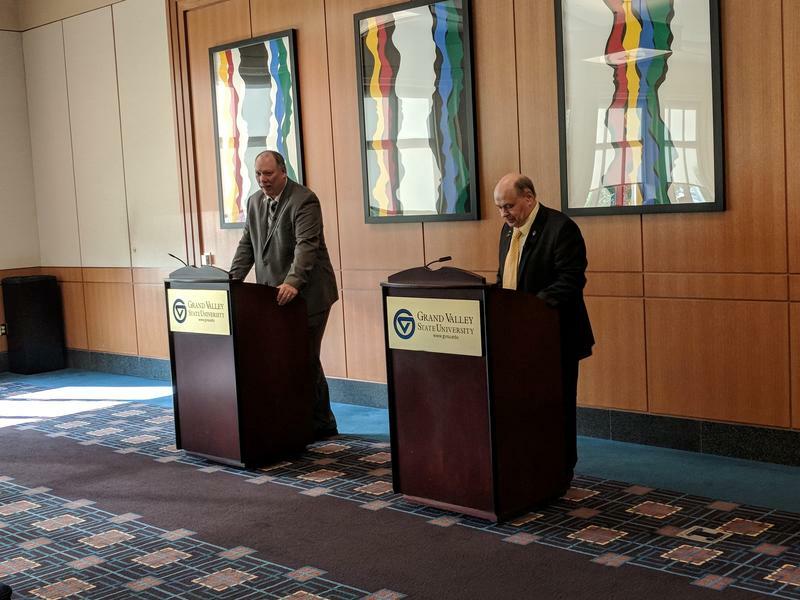 There’s some mystery about who’s trying to rally support for Libertarian Party candidates in two Michigan state House races. In recent weeks, fliers promoting the Libertarians starting showing up in mail boxes at homes in the 61st (Portage, MI) and 91st (parts of Muskegon County) districts. The fliers tout the Libertarians conservative credentials. But the fliers don’t say who’s behind them. Libertarian presidential candidate Gary Johnson spoke to a small but enthusiastic crowd in Detroit last night. “Don’t vote for Trump ... Don’t vote for Clinton,” shouted Johnson to several hundred supporters gathered at Cobo Center. 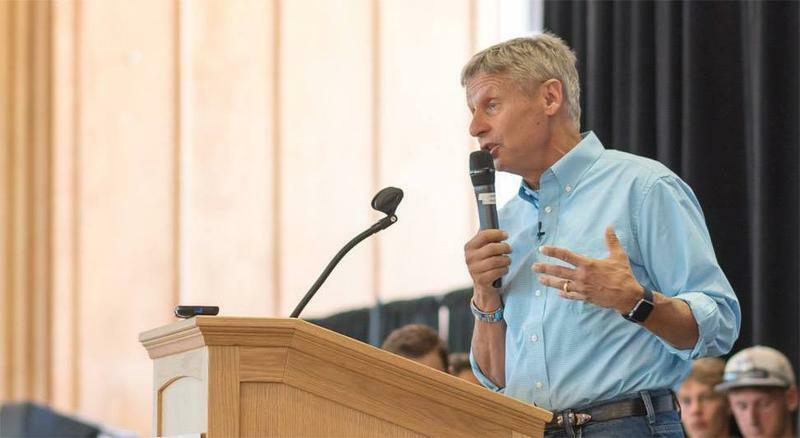 The crowd cheered Johnson’s calls for eliminating the U.S. Department of Education, dismantling the Department of Homeland Security and pardoning Edward Snowden. Before the rally, Gary Johnson told reporters his “small government” message is “resonating” with voters -- at least the ones his campaign is able to reach. Conservative news outlets that dislike Donald Trump may turn towards the Libertarian party, that’s what the Detroit News did. The Detroit News endorsed Libertarian presidential candidate Gary Johnson, breaking a 143-year tradition of endorsing Republican candidates for president. The endorsement came just one day after Johnson couldn't name a single foreign leader on MSNBC. Libertarian presidential candidate Gary Johnson pitched his vision for the country to the Detroit Economic Club Wednesday. Johnson is for limited federal government across the board — free trade, lower taxes, loosened drug laws, fewer immigration restrictions, and more judicious use of military power. But Johnson says the government does have a role to play when it comes to providing basic protections for citizens. 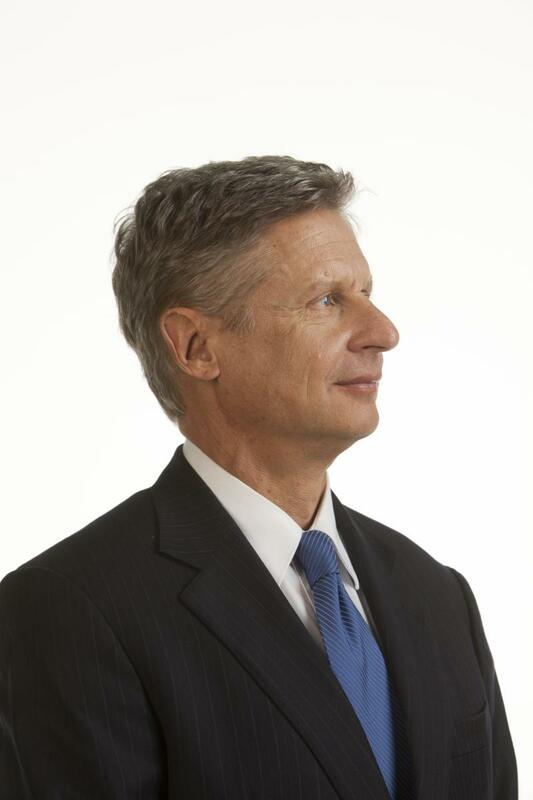 Could this be the Libertarian Party's year? For many years I’ve predicted, so far incorrectly, that one of these years the Libertarian Party would achieve a breakthrough on the national political scene. Not that they would elect a president, but that they would become a serious force to be reckoned with. After all, the Libertarians have a message that ought to resonate with both the millennials and many of us aging, self-obsessed baby boomers. 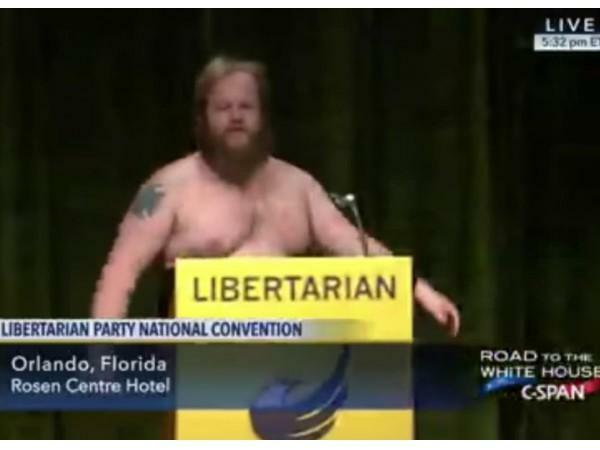 A Michigan man who stripped naked at the Libertarian Party National Convention last week is suspended from the Libertarian Party after the video from the convention went viral. LANSING, Mich. (AP) - A federal appeals court has no problem with a Michigan law that bars a presidential candidate from running in the general election after losing in the primary for another political party. The lawsuit was filed by the Libertarian Party after the secretary of state kept Gary Johnson off the ballot last fall. He'd lost earlier in 2012 as a candidate in Michigan's Republican Party primary. A three-judge panel at the 6th U.S. Circuit Court of Appeals in Cincinnati said Wednesday that Michigan's law is constitutional. The ruling affirms an earlier decision by Detroit federal Judge Paul Borman.